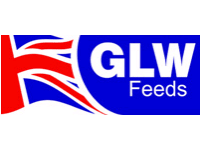 GLW Calf and Cattle feeds are carefully formulated using only quality ingredients to ensure your stock grow and perform well. 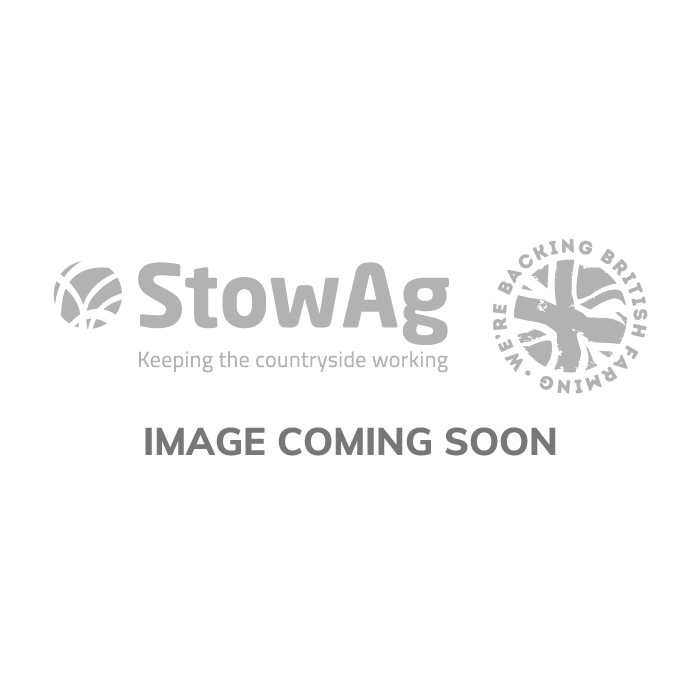 They are designed to be fed alongside grass or conserved forages and within the range, there is a feed to suit every stage of growth. Formulated with the right levels of nutrients to get the best results from your dairy or beef herd. (Don't forget, our animal health team can assist with detailed queries on supplements, minerals and medication).